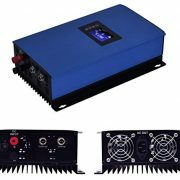 Lightning & Micro Dual Input: it means you never worry whether your device is iPhones or Androids, just take the one you’d like with the lightning and Micro inputs. 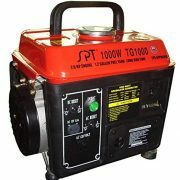 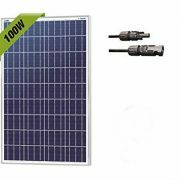 The distributed grid tied micro inverter of The 1200W Series ,it takes the innovative technology. 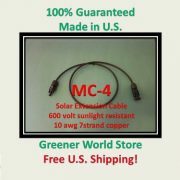 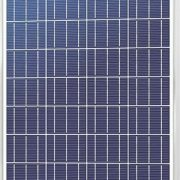 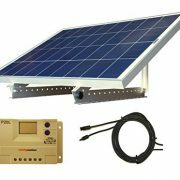 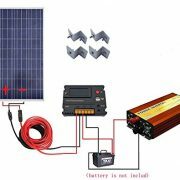 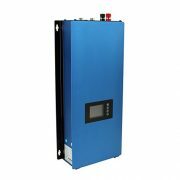 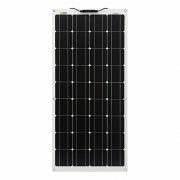 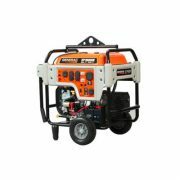 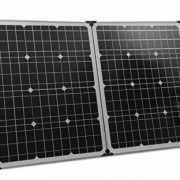 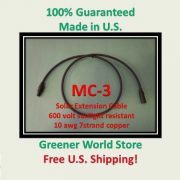 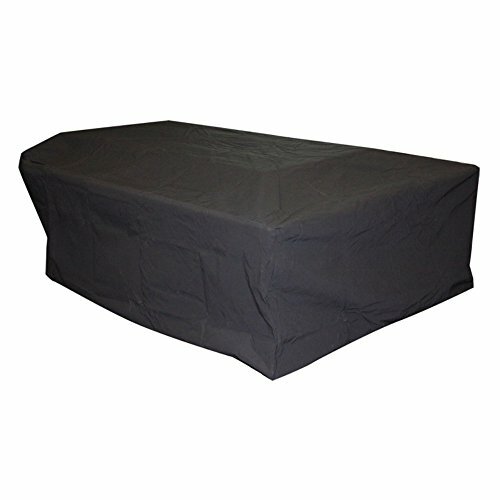 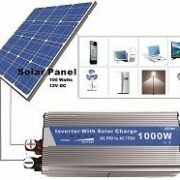 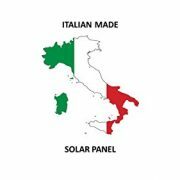 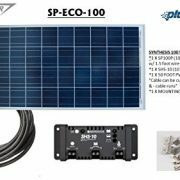 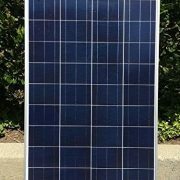 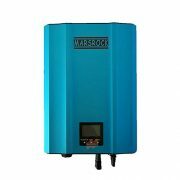 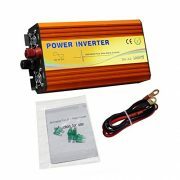 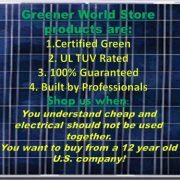 It has the same feature with centralized inverter that can connect with several solar panels . 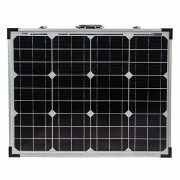 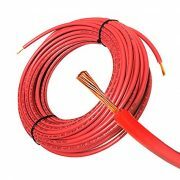 It is small and high efficiency like distributed inverter. 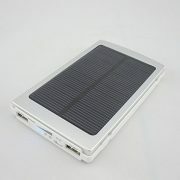 MPPT function is designed ,and that will be showed on the LCD ,LED. 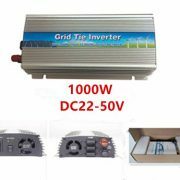 This Inverter Having multiple design patent, it has technical features of high integration density about electrical design simple and easy constructed, Easy Installation.